A charming and friendly city with a lot to offer, Archdale is perfect for those looking to relocate to central North Carolina for whatever reason. The city, known for its family-friendly appeal and rich history, offers a reasonable cost of living, excellent public schools and easy access to the nearby cities of the Piedmont Triad. All in all, it offers a mix of affordability, value and prime location that’s hard to top. The Archdale NC real estate market enjoys a convenient location close to nearby cities like Asheboro, Greensboro and High Point yet retain its distinct charm and laid-back way of life. In addition, Archdale NC homes come in a wide variety of great choices, including single-family homes in all sorts of price and style options, starter homes and historic homes as well. Archdale homes for sale and other Archdale properties also enjoy modest prices and rock-solid property values, making them low-risk, stable investments. Archdale homes and other Archdale real estate options are ideal for commuters to nearby cities as well as families, young professionals and retirees looking for a safe, livable and friendly community. Originally a Quaker settlement established back in the colonial days, Archdale thrived as a quiet farming and trading community for many years. It was officially incorporated in 1969 and began to grow into a commuter hub for nearby cities shortly thereafter. Today it is seen as one of the most livable and convenient communities in the region, offering a prime location as well as affordable home prices, great schools and a modest cost of living overall. 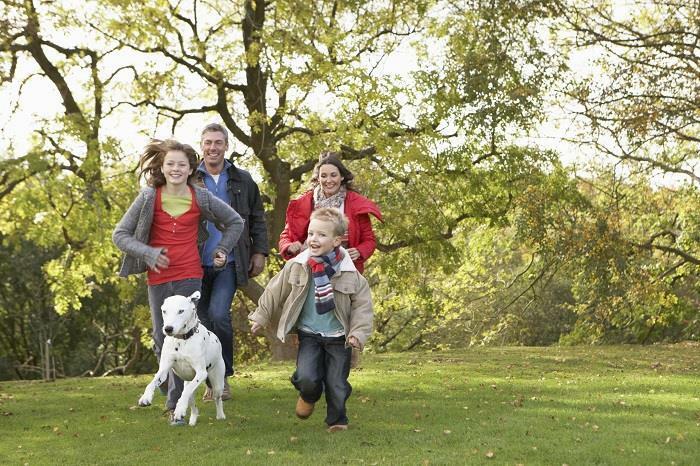 Archdale offers easy access to nearby public parks, golf courses, nature trails and beautiful protected areas. Just a few of the top parks and recreational spots to check out nearby include the distinguished Holly Ridge Golf Links, Creekside Park and a plethora of hiking and biking trails nearby. The Archdale area offers a rich variety of local attractions to enjoy. Some of these include idyllic parks like Creekside Park as well as Zimmerman Vineyards, the John Deere Vintage Tractor Museum, the North Carolina Zoo, the North Carolina Museum of Traditional Pottery, the Sunset Theatre and much more. Events and things to do in the Archdale are offer something for everyone and include the Bush Hill Heritage Festival, golf tournaments, winery tours, the Asheboro Farmers Market and much, much more to discover throughout the year. 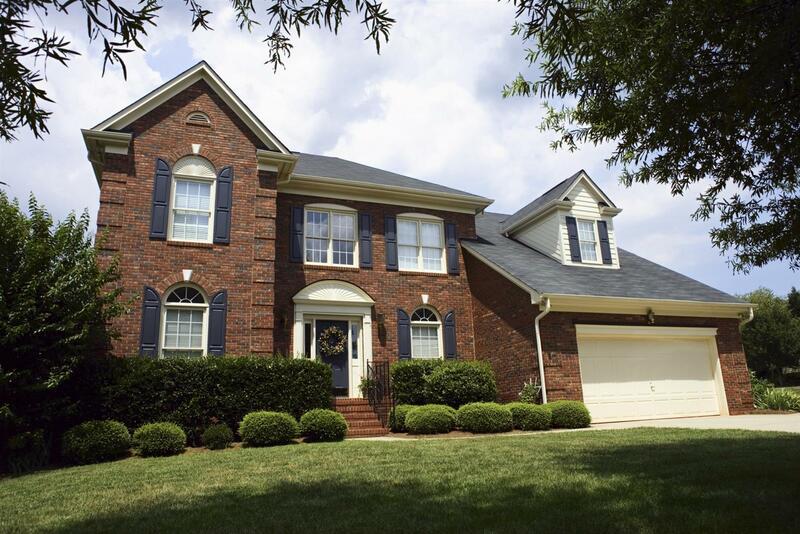 Homes for sale in Archdale and other real estate in Archdale offer some of the best deals in the area. Those looking to become an Archdale home buyer should see Vickie Gallimore right away for the top deals on the market in this family-friendly city.